Gill is our Administration Manager and Executive Assistant to Simon Hearn. In addition to supporting Simon, Gill is responsible for all the day-to-day administration involved in running the office including accounts. 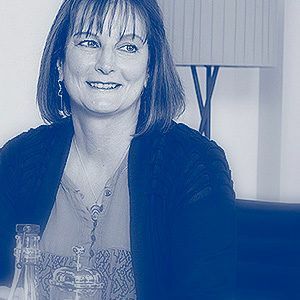 Gill began her career at the Central Electricity Generating Board and has subsequently worked at Linklaters, Waltons & Morse, Ogilvy Renault and Russell Reynolds Associates.